Note: Due to government regulations, alcohol cannot be served on boats. 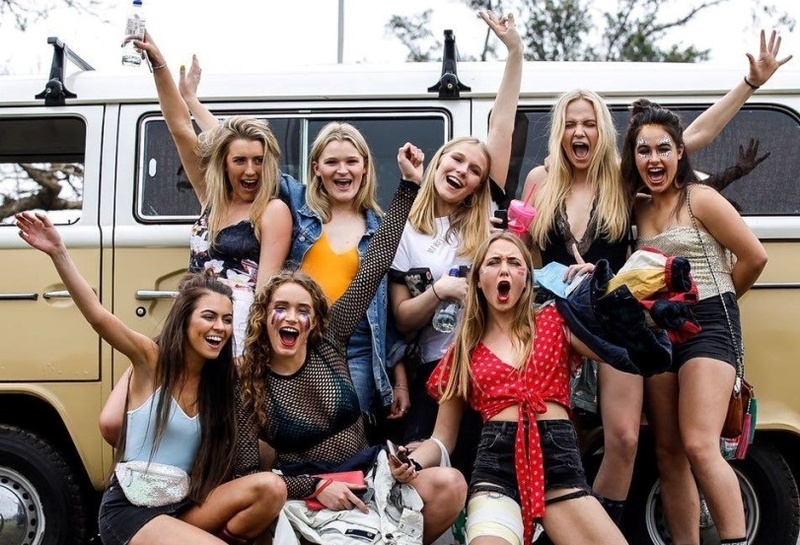 So we will no longer have alcohol on our day trips. For our expeditions there will be an open bar at our base camp. There are a few vendors at Seven Commandos Beach and Snake Island where beers and some cocktails can be purchased. Explore El Nido Palawan in style! 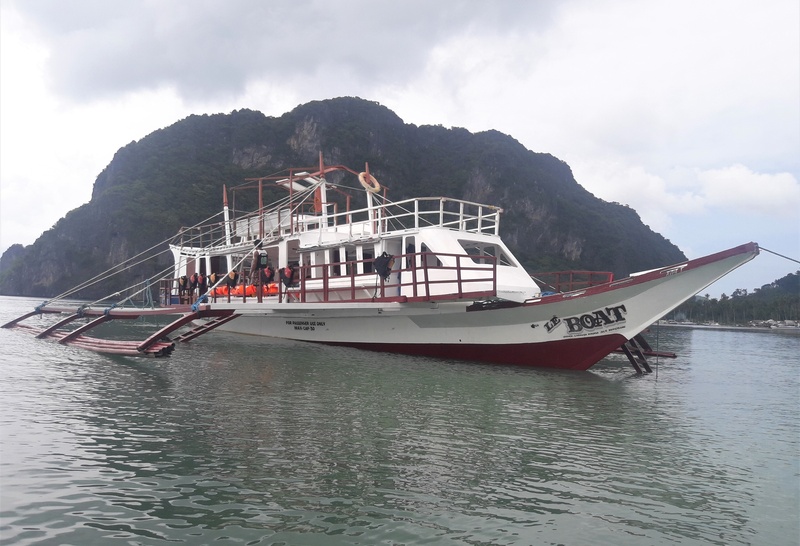 Experience the breath-taking beauty of El Nido and beyond aboard Le Boat, where you have 2 levels to sprawl out on and work on your tan with people from all over the world! 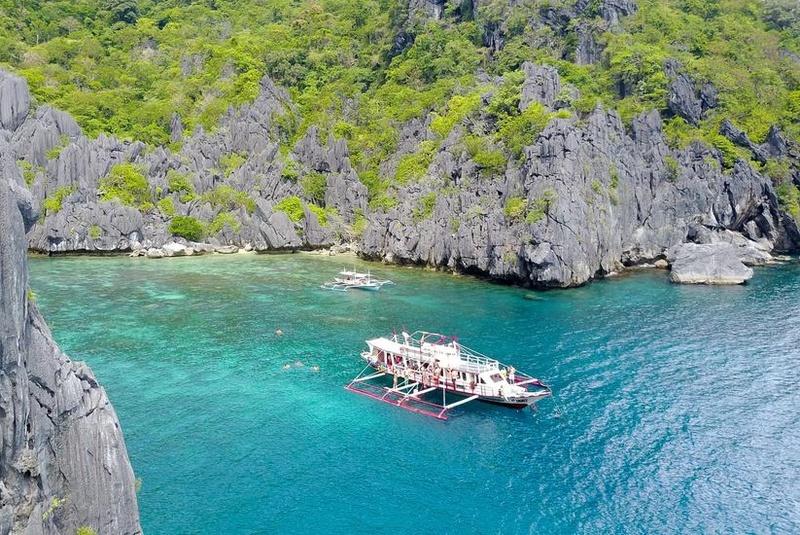 Le Boat Luxury Tours – check out 4 of the best spots in El Nido – some stops from tour A, B, C, and/or D and some gems that aren’t on any of the tours… all without the crowds (because we take different routes and go at different times). The beaches and lagoons we visit are different everyday and you’ll have plenty of time to enjoy each beautiful place that we stop at… we’re in no rush. Le Boat Expeditions – cruise around El Nido, Linapacan, Culion, and Coron, stop at some of the most beautiful unexplored islands along the way and see the clearest water in the world! Sleep under the stars – in cabins, tents, and/or hammocks. Let us show you what it means to eat super fresh seafood and delicious filipino cuisine. Enjoy a variety of tunes and cocktails as you see why Palawan has been ranked as the most beautiful island in the world for the last 5 years! Cruise on some of the biggest boats in El Nido! Cruise to 4 of the best snorkeling, beaches & lagoons from A,B,C, D and gems not on the standard tours with BBQ buffet lunch, snorkeling masks, chill beats, and snacks! Explore uncharted islands & the clearest waters in the world - Linapacan! Swim, snorkel & relax. All meals included and stay at our Eco-Resort with beach cabins. 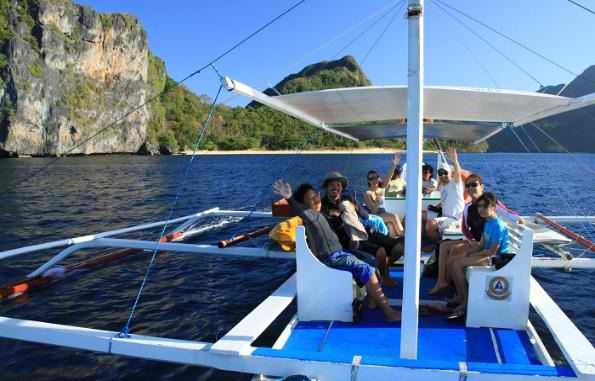 Hop on one of the many island hopping boats and check out some of the beautiful standard tour routes of El Nido! Includes, BBQ buffet lunch, snorkeling masks, and guides. See the beauty of El Nido – Land & Sea with a cooler box full of beers! Check out waterfalls, Nacpan Beach & Duli Beach, then pub crawl! 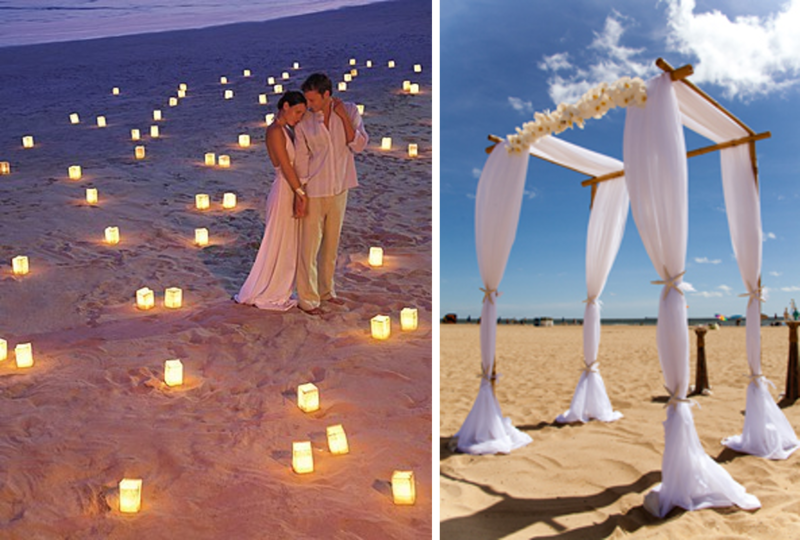 Get married in style in paradise! Choose to say your vows on a secluded beach or on the top deck of the boat... Let us plan your dream wedding the way you want it done! 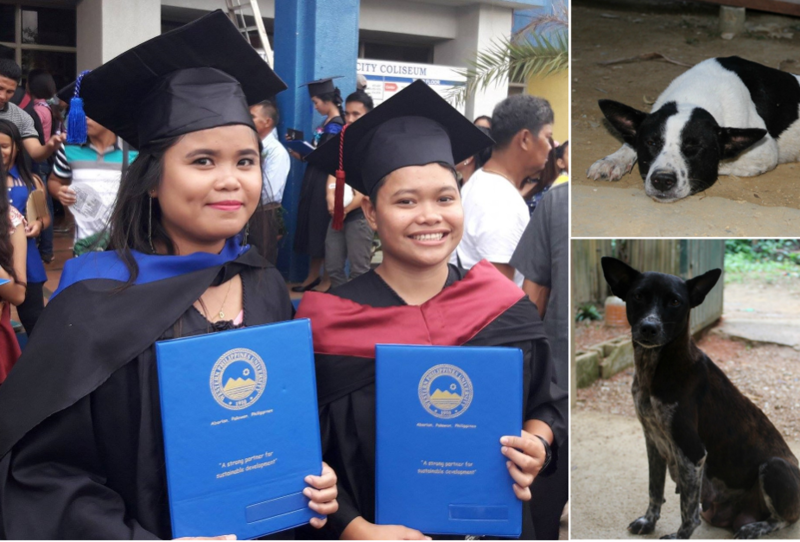 Check out how our profits are used to build homes, schools & dog shelters, provide university scholarships, help communities start businesses and more!